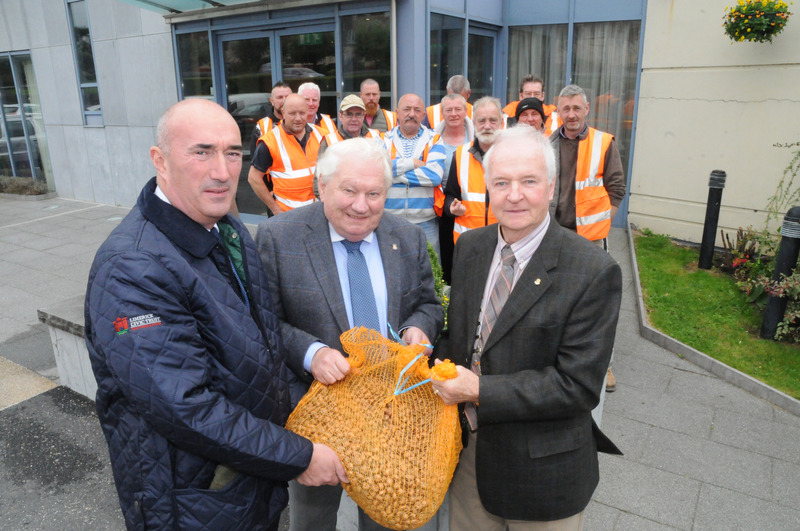 Limerick Civic Trust will plant 5,000 purple crocus corms at various locations around Limerick in support of the Rotary Club of Limerick & Shannon’s Purple 4 Polio campaign. Earlier this year Rotary International in Great Britain and Ireland launched the Purple4Polio campaign, which encourages everyone to join together in the final push to eradicate polio worldwide. One initiative involved teaming up with the Royal Horticultural Society’s Bloom Groups to transform public spaces and brighten up local communities by planting five million purple crocus corms across Britain and Ireland. 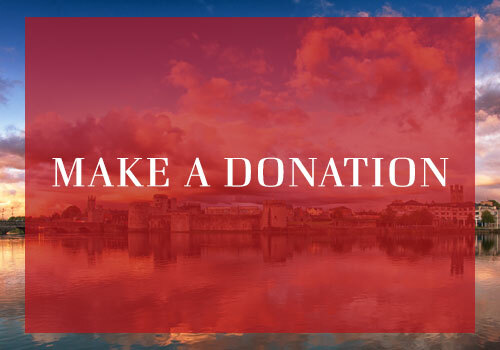 Not having the resources to plant the crocus corms, the Rotary Club of Limerick Shannon enlisted the support of Limerick Civic Trust. The Trust will plant the bulbs on the Canal Bank walk, the Mill Road flower beds, Kings Island Community Garden and other open green spaces that they currently maintain. The Crocus corms must be planted by November to ensure early spring flowering to maximise their impact.